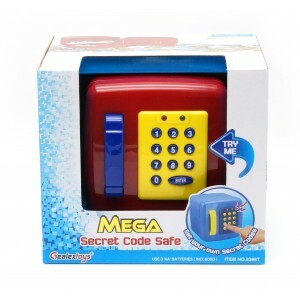 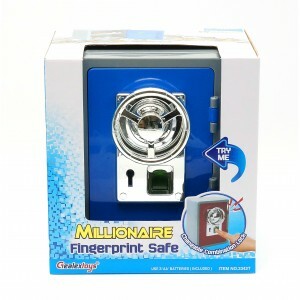 The electronic saving bank is one of the popular toys in the world and the parents are willing to buy this toy because it can train the kids’ habit of saving. 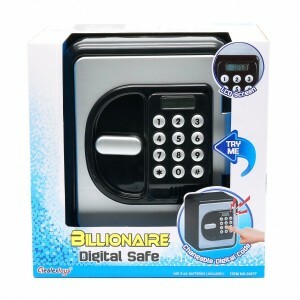 We have a new style of electronic saving banks which is very attractive to the kids, this Billionaire Digital Safe has the digital display to show the code which the saving bank is not opened by a key anymore, they can use secret code function to set their own code to open it. 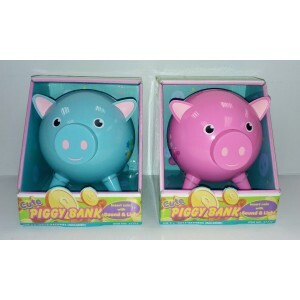 We believe the kids will love these two functions to increase their saving intention.